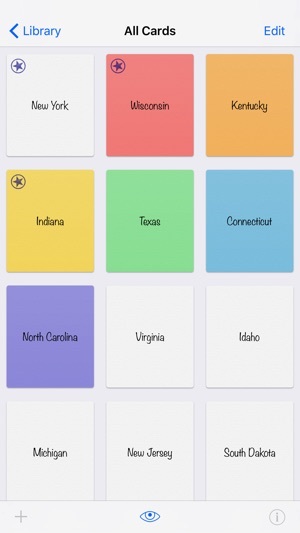 Study brings flashcard learning to your iPhone – carry them with you wherever you go. Vocabulary, historical dates, capitals or any other topic, you’ll learn all of it with ease. Study makes it amazingly effortless to memorize everything from vocabulary to historical dates. 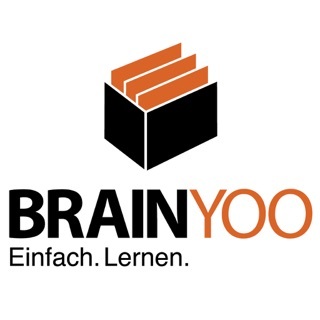 It adapts to your learning progress using a spaced repetition model based on psychological and pedagogical research. The more you answer a card correctly, the less you’ll have to repeat it. If you’re a visual learner, you can colorize your flashcards to include visual cues helping you study more efficiently. A big update to Study is in the works, but we wanted to make some of the improvements we’re working on ahead of version 2.0. - We’ve improved performance on iPhone 5S and later. As a side effect this also makes a pesky warning go away that suggested Study may slow down your iPhone. - Many small and not so small bugs have been fixed on the way. How is there not more reviews? This app is truly amazing. 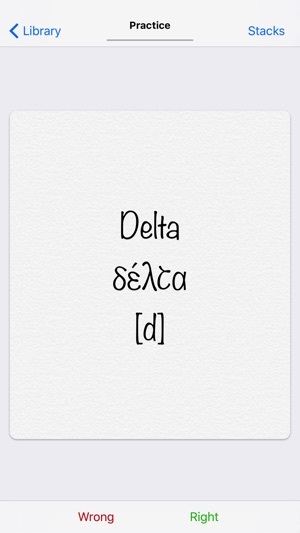 Best flash card app out there. Beautiful as well. Take it from a current college student. The developer is quick with updates and very generous for offering student discount prices. Keep up the good work! Since I bought the iPhone and desktop versions of this program I have been able to increase the time I am able to study by using the programs in between classes and at home. 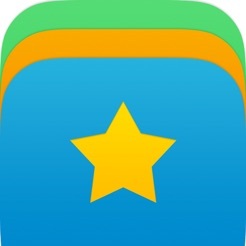 I would have given this program 5 out of 5 stars if there was a way to turn off 'stacks' without having to delete them. Hopefully this can be addressed in the future along with the ability to randomly quiz yourself with a provided option in the program.